William Mausbach is a researcher in the Oklahoma State University Department of Integrative Biology. His interests focus on how dispersal, environmental factors, and species interactions drive community structure in aquatic systems. 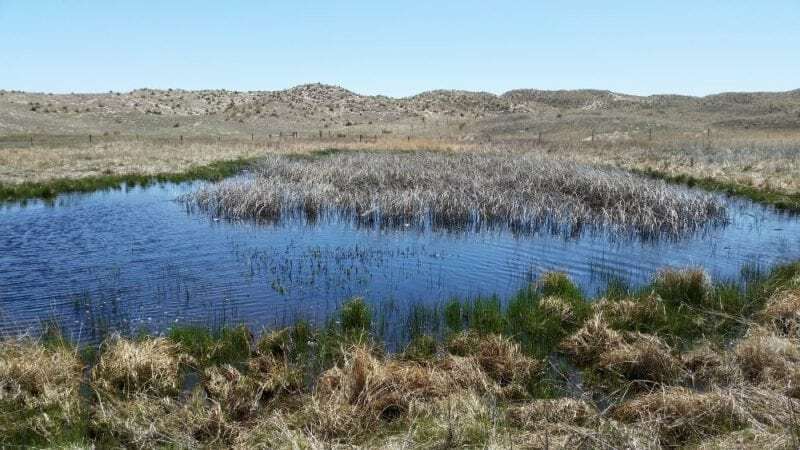 I am currently using branchiopod communities in the Nebraska Sandhills as a model system to test how gradients in environmental heterogeneity influence both community structure and regional species richness. Other interests include the relationship between hatching cues and survival in heterogeneous environments and the influence of egg banks on community composition under different environmental conditions.